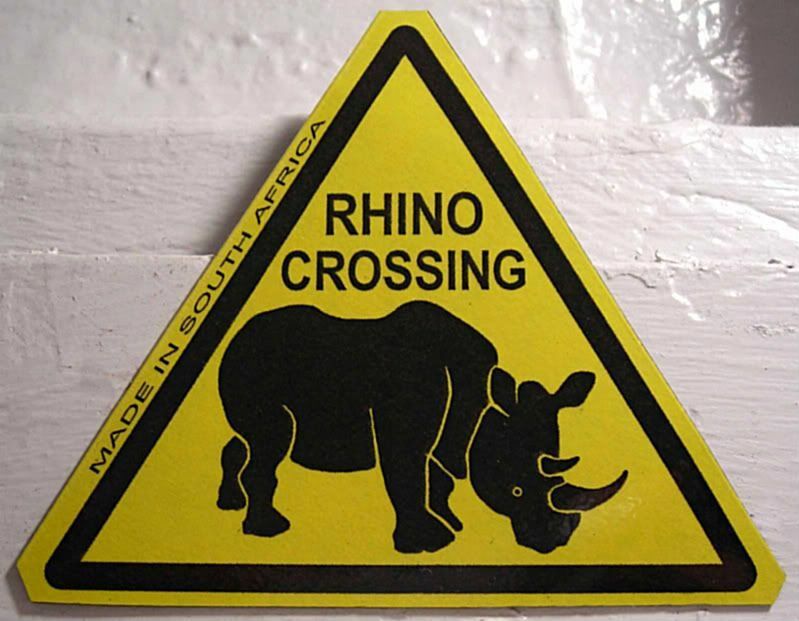 joy magnetism: Why did the Rhino cross the road? A 7 year old asked me the other day where peacocks come from... I'd never thought about it, and had no answer for him. Where DO peacocks come from?? See? Growing up, we had friends who lived in the next county that kept peacocks on their grounds. So I just accepted that peacocks can come from NC. But, I don't think that's the correct answer. "The closest relative of the Peacock is the Green peafowl (Pavo muticus). Both species are very similar but the Green peafowl wears a more colourful plummage at its head. Its natural habitat is further in the east - in Burma, Thailand, Indochina, on the Malayan peninsula and on Java. Another Peacock relative, the Congo peacock (Afropavo congensis) inhabits the rainforests of the eastern and central Congo basin in Africa. Very special about the Congo peacock is the fact that it has been discovered not until 1936." This makes me sad for the NC peacocks. Huh. India and Myanmar, apparently. I lived in New Mexico when I was 4 and peacocks lived wild in the hills around our house. For the longest time I thought they were from the American Southwest. The funniest thing is that while I opened a tab to search for peacock origins, I also opened the link to your sister's rhino post in which she, also, asks where peacocks come from. Apparently this is a confusing bird. Hahaha, awesome. Peacocks *are* confusing birds. I bet their family reunions are like when the towers of Babel fell and no one understood each other. Hahahah. it's a whole separate convo on peacocks. oddly enough, i saw a peacock in the wild in nepal as well. 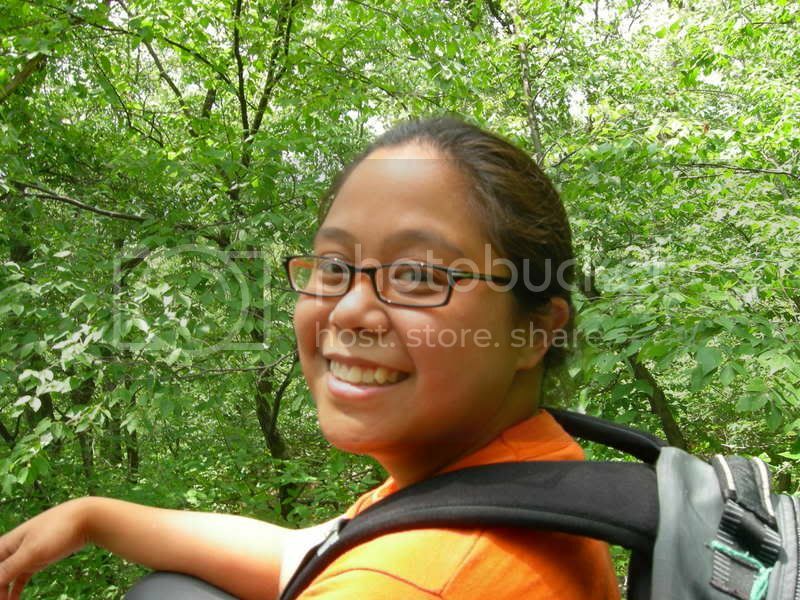 during my elephant ride where i also saw the rhinos. odd.